The Weeknd | Chickens Don't Clap! 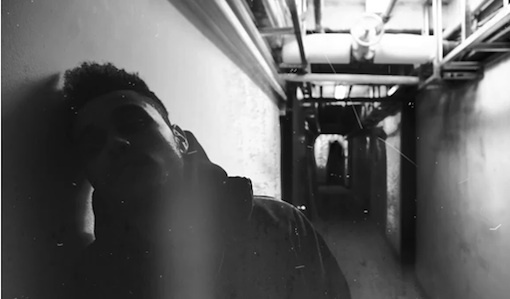 The Weeknd has come outta nowhere to drop some seriously out of this world R&B on us. And I am loving it. Stream some tracks below and download the new mixtape, House of Balloons, here.